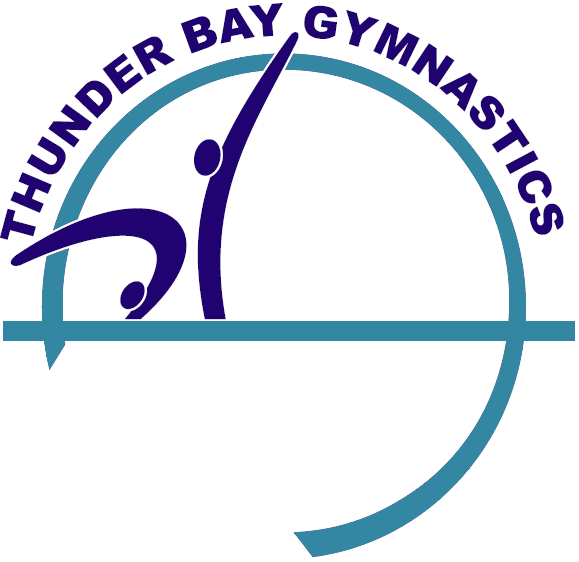 Our Gymnastics Club is centrally located on the CLE grounds of Thunder Bay. Give us a call, drop by, or send us an email. ​Monday to Thursday 11:00 a.m. - 7:00 p.m.